New! 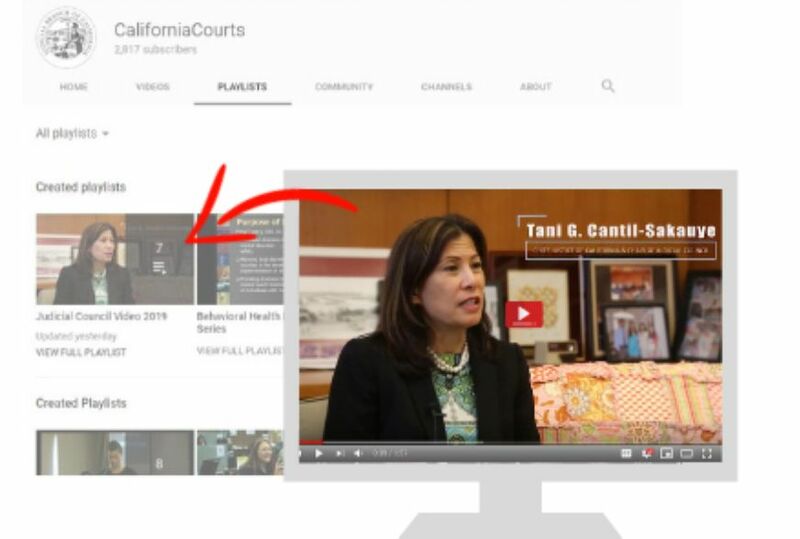 On the California Courts YouTube channel, brief videos provide an explanation about the work of the Judicial Council. Quick answers to commonly asked questions. "After years of lobbying by judicial leaders, the state last year nearly tripled funding for self-help programs to $30 million." Read the story. Learn more about the award and this year’s recipients here. State and tribal courts in Humboldt and Del Norte team up to break the cycle of addiction for parents in tribal communities. The California Judicial Center Library (CJCL) is nationally recognized for its collections. Today, transitions to digital services are preparing the Library for the next century. Founded in 1780, the academy is one of the nation’s most prestigious honor societies that recognizes global leaders across diverse fields who are addressing societal challenges and advancing the public good. 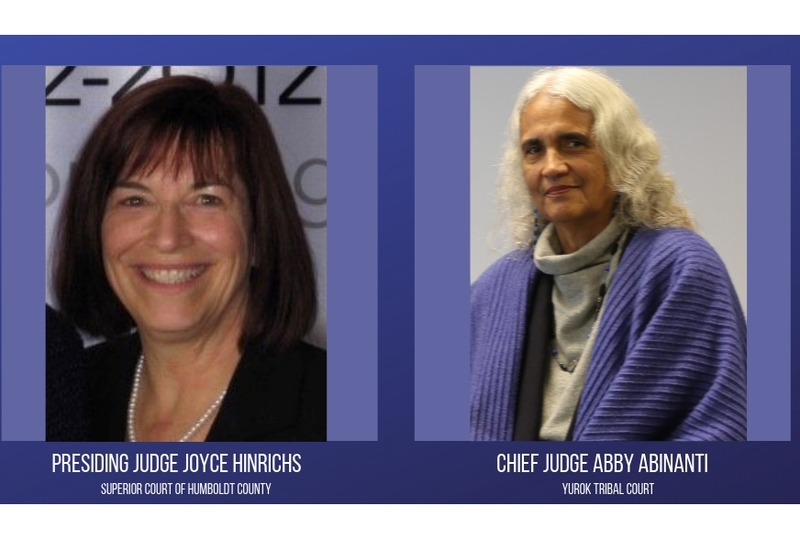 Video Series: Council members explain what the Judicial Council does and why it exists. 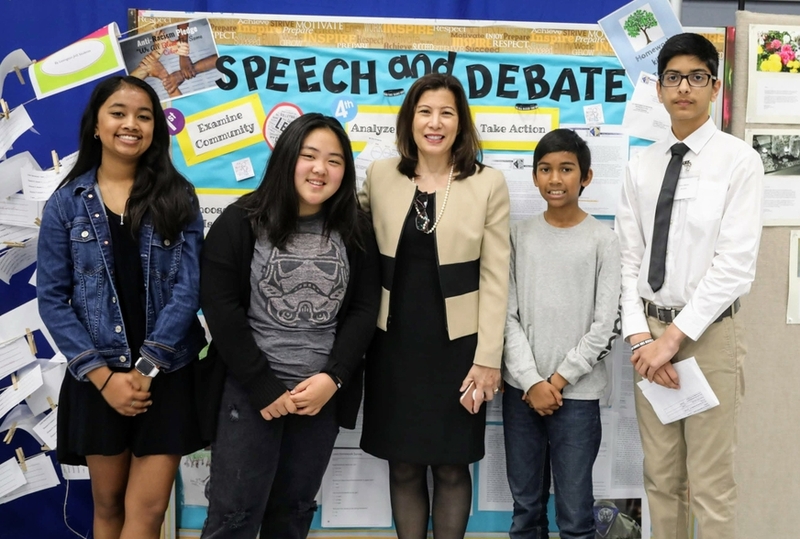 Chief Justice Cantil-Sakauye explains what the Judicial Council does and its purpose. See all videos. Why does the Judicial Council exists? Administrative Director Martin Hoshino explains why the council exists in under 30 seconds. See all videos.